Ynet (h/t Henry P) Months after representatives of American Airlines visited Israel and claimed that their route between Tel Aviv and Philadelphia is one of the company’s most promising, the company’s management announced that it had decided to discontinue flights to Israel. The company explained that the cessation is due to financial considerations, but this does not correspond to data company executives gave during their visit to Israel. 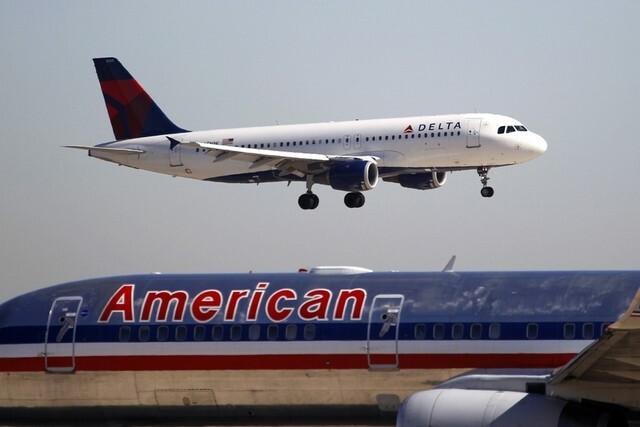 Following its merger with US Air, American is now one of the largest in the world, said it was considering an expansion of its operations between Israel and the United States. So What’s really behind American Airlines’ cancellation of the Tel Aviv-Philadelphia route? JPost The airline said the decision to stop the flights effective January 4 was financial, but an article in The Marker citing unnamed “sources in the aviation industry” claimed the decision was political. 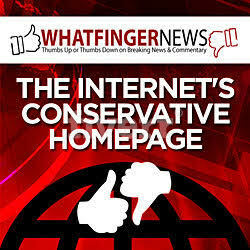 New look for American Airlines flight attendants? American’s ties with Arab airlines through the OneWorld alliance, the article claimed, “due to the OneWorld global alliance, whose members include Arab carriers like Qatar Airways and Royal Jordanian,” were at the heart of the decision. Others speculated that, following the nuclear deal with Iran, American was trying to pave the way for a Tehran route, and that continuing flights to Israel would be a problem. In the first nine months of 2015, American Airlines flew about 95 thousand passengers on the Philadelphia-Tel Aviv route and about 95,000 passengers, a 2.74 percent increase compared to last year. Florid Family American Airline’s press release is posted in part below. FORT WORTH, Texas, June 23, 2015 /PRNewswire/ — American Airlines Group has recognized four employees with the 2015 Earl G. Graves Award for Leadership in Diversity and Inclusion for their work in making a lasting impression in the workplace and as role models in diversity. These employees have made extraordinary efforts promoting a culture respectful of all genders, races, creeds and abilities. Mohamed El-Sharkawy, specialist – Line Maintenance Training, Phoenix El-Sharkawy has served as Chairman of the Arizona chapter of the Council on American Islamic Relations for five years, where he encouraged dialogue, protected civil liberties, empowered American Muslims and built coalitions that promote justice and mutual understanding. 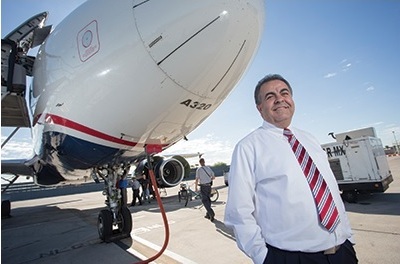 He was instrumental in starting the interfaith, intercultural Bridges Employee Business Resource Group and played an integral role educating crew members on Muslim etiquette in preparation for the airline’s route launch to Tel Aviv, Israel. American Airlines issued the award to Mohamed El Sharkawy in June 2015 but was not publicly known until it was published in American Airlines’ American Way in September according to Understandingthethreat.com. Interestingly, neither CAIR nor CAIR Arizona reported on American Airlines award to Mohamed. The online search results for “cair.com Mohamed El-Sharkawy american airlines” and search results for “cair-az.org Mohamed El-Sharkawy american airlines” indicates that American Airlines award to Muhamed El-Sharkawy was not reported by the Council on American Islamic Relations nor the Arizona Chapter of the Council on America Islamic Relations web sites. Omar Ahmad, Chairman and founder of the Council on American Islamic Relations, told a Muslim crowd Islam isn’t in America to be equal to any other faiths, but to become dominant. The Koran, the Muslim book of scripture, should be the highest authority in America, and Islam the only accepted religion on Earth. At the Islamic Association of Palestine’s third annual convention in Chicago in November 1999, Omar Ahmad gave a speech at a youth session praising suicide bombers who kill themselves for Islam. 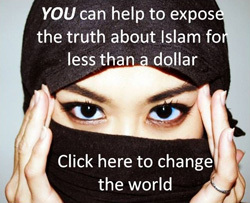 Fighting for freedom, fighting for Islam — that is not suicide. They kill themselves for Islam, he said. 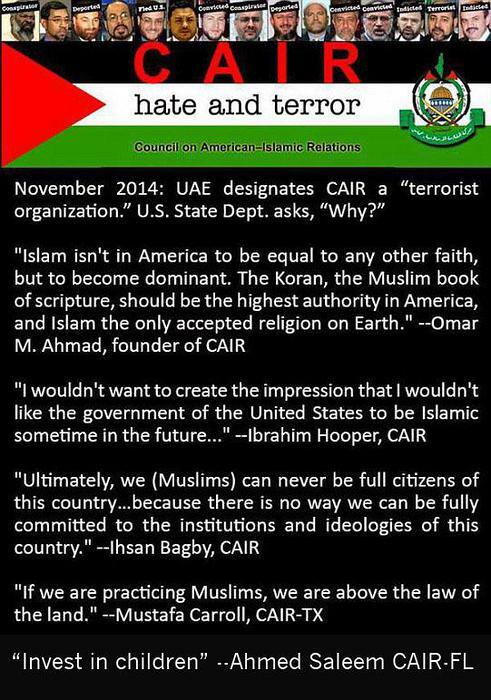 CAIR was incorporated in 1994 by Nihad Awad, Omar Ahmad, and Rafeeq Jaber, all of whom were leaders of the Islamic Association of Palestine (IAP), a now-defunct Hamas organization in the U.S.
Nihad Awad, CAIR Executive Director, said I am in support of the Hamas movement. Mustafa Carroll, executive director of the Dallas-Fort Worth CAIR branch, told a crowd at a Muslim rally in Austin, Texas in 2013 If we are practicing Muslims, we are above the law of the land. 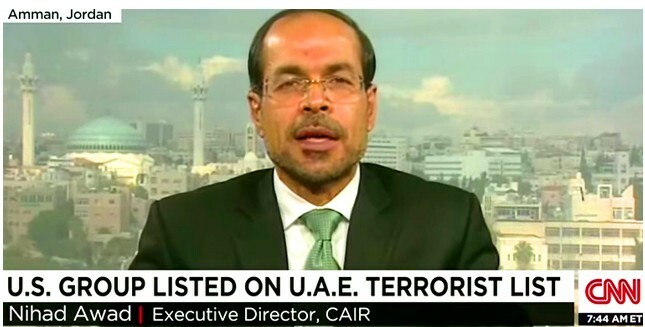 CAIR is an unindicted co-conspirator in a Hamas terror funding case—so named by the Justice Department during the HLF trial. 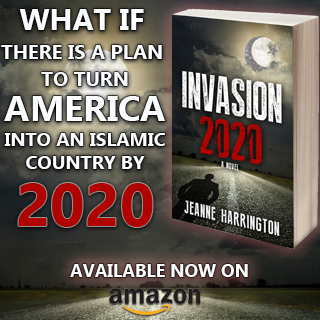 The Council on American Islamic Relations is vigorously fighting bills in twenty state legislatures that would prohibit courts from considering provisions of foreign laws including Sharia if they are inconsistent with the United States and state constitutions. Sharia law is antithetical to the rights and liberties afforded under the United States Constitution. Avoid American Airlines. If you have no choice, bring along a large crucifix or a cloth with the inscription Jesus-Christ is Greater’ and place it on your meal table during the entire flight if staff has a Muslim attendant. If you don’t have these items with you, ask for a napkin and a pen and draw it. I noticed how they dislike the crucifix and the words Jesus Christ. ME LIKEWISE, I WILL NEVER FLY AMERICAN AIRLINES AGAIN. THIS U.S. IS NOT AN ISLAMIC COUNTRY. BOYCOTT AMERICAN AIRLINES. Yet another reason not to fly on this unsafe airline which also has extremely bad Customer service. 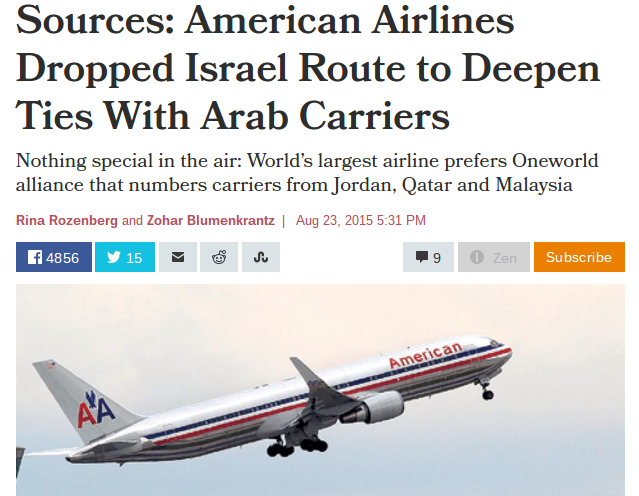 BOYCOTT Israel-hater, American-hater, TRAITOR American Airlines. Flip the bird to American Airlines. I will never fly American either. Their name is a very large misnomer. No Americans should use them. Any travel agent who books tickets on them should be boycotted. They should not be used for any in country flights either. Let them depend on business from Abduhllah and his 4 wives who are flying on saved up food stamps. This is quite amazing. I can’t help wondering how many of the 95,000 AA passengers from Israel were in fact Muslims, Islamofascists, ISIS, al-Qaeda, etc. It is obvious that American Airlines are bowing to the scumbags at CAIR and Arab pressure. F**k ’em. I’m sure there are plenty of airlines (including El Al) willing to step in and who would jump at the opportunity to have such a lucrative route. Goodbye unAmerican! No more business from me. Good news for El Al, one of the world’s finest airlines. The additional seats will be welcomed! I’m selling my AA stock, & no more AA flights for me. I hope the word travels quickly. 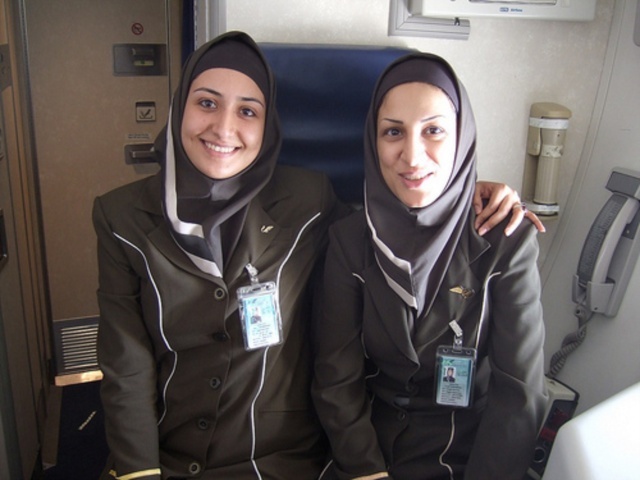 I know this is crass, but if you ever end up on an Islamic plane, I’d say to the staff, I hope you’re not serving up clits today. The real reason the Iran Weapons Proliferation and Terror Support Deal sailed through its approval with barely more than some whimpers from the right; too many amoral companies that are getting in line for a piece of the hundreds of billions Iran will have to burn soon, thanks to Obama, his leftist minions and some worthless, spineless republicans who are owned by their corporate donors. I will never EVER use Non-American Airlines again! To hell with American Airlines, I’ll never fly American again.